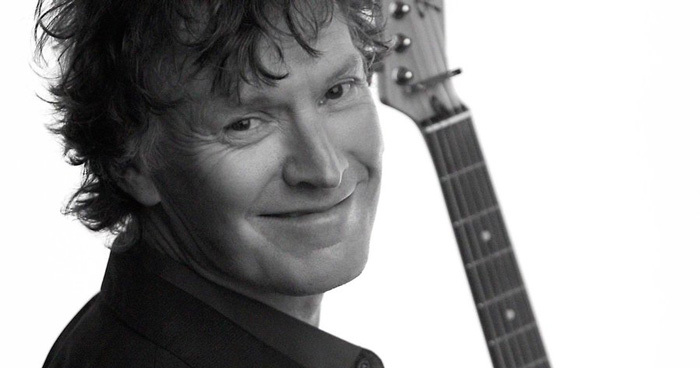 Steve Winwood is an English singer-songwriter, musician and multi-instrumentalist whose work in a number of genres has been broadly influential and highly regarded. He retains a loyal fan base that has allowed him to enjoy a five decade career. Born “Stephen Lawrence Winwood” in Handsworth, Birmingham on 12 May 1948, his father was a semi-professional musician. Winwood developed an early interest in music and started performing with his father, mainly a saxophonist and clarinetist, at the age of eight. Steve Winwood joined the Spencer Davis Group when he was only 14 years old. His powerful high tenor vocals were highly praised and reminded music critics of Ray Charles. He launched his self-titled debut album with Island Records in 1977. The album peaked at number 12 in the United Kingdom and in the Top 40 in the United States. Winwood’s next album, Arc of a Diver (1980), was certified platinum in the United States and silver in the United Kingdom. The single “While You See a Chance” turned out to be a huge hit for him in the United States, peaking at number 7 on the Billboard Hot 100 Singles chart. With the release of his fourth studio album, Back in the High Life (1986), Winwood moved in a pop direction. The album sold three million copies in the United States. Winwood also did a lot of session work and produced music for various artists including Jimi Hendrix, Lou Reed, David Gilmour, Eric Clapton and Billy Joel. According to the Recording Industry Association of America (RIAA), he has sold more than 7.5 million records. Steve Winwood was inducted into the Rock and Roll Hall of Fame as a member of Traffic in 2004. He was honored as a BMI Icon at the annual BMI London Awards in 2005 for his “enduring influence on generations of music makers”. Steve Winwood has been married twice; to Nicole Weir, 1978 to 1986, and to Eugenia Crafton, whom he married in 1987. Winwood has four children with Crafton, namely Mary-Clare, Eliza, Cal and Lilly.